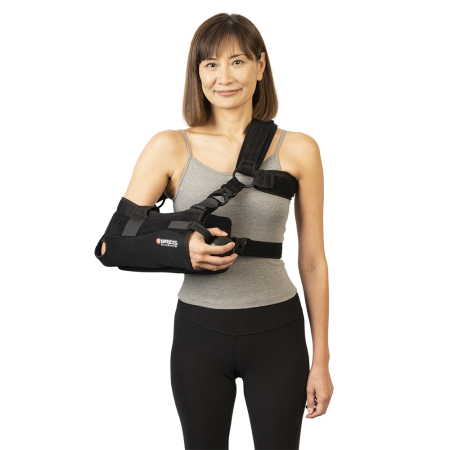 ARC® 2.0 Shoulder Brace – Breg, Inc.
Our signature aluminum waistband is moldable to each patients unique torso shape and prevents anterior migration that is common with shoulder braces. 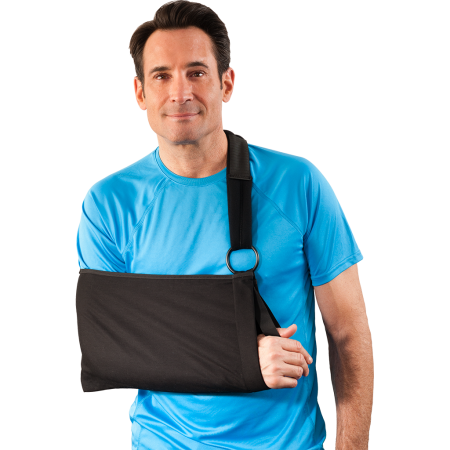 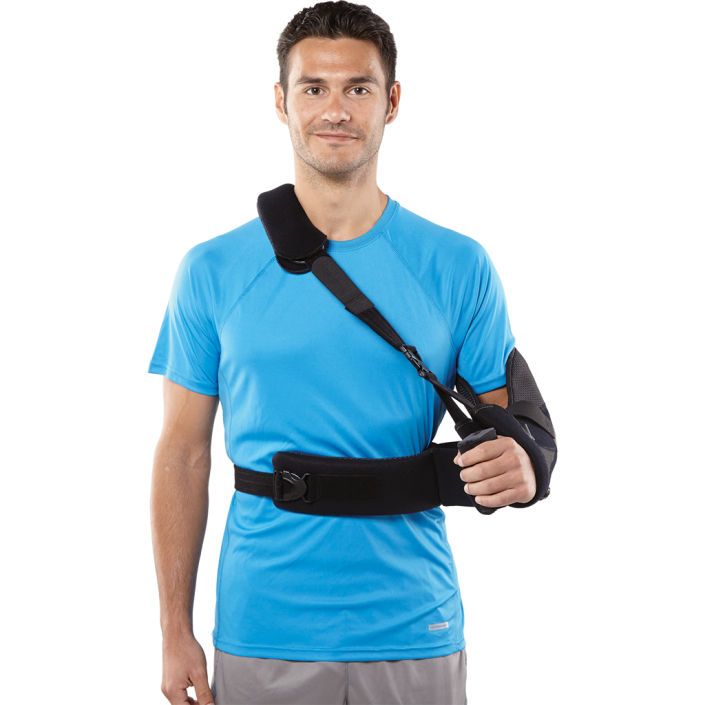 The ARC® 2.0 universal sling design folds to fit every patient with one brace  right or left, football player or gymnast. 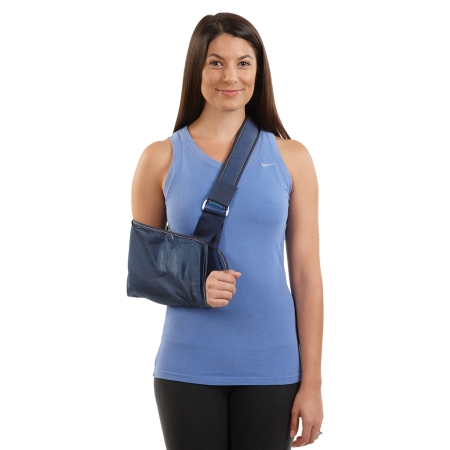 The ARC® 2.0 features 2.0 material for maximum breathability and comfort. 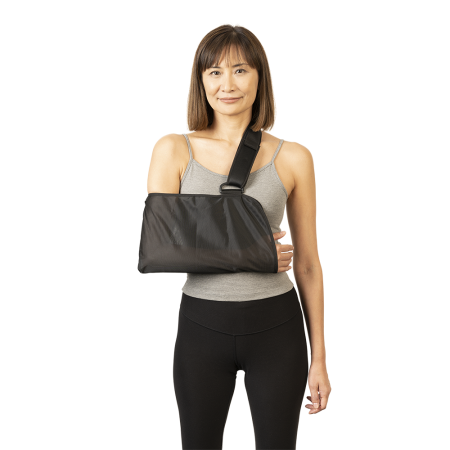 2.0 material moves moisture away from the skin to another layer of fabric for quick evaporation.